Sorry... the 2017 Lexus GX 460 is no longer being sold as new. 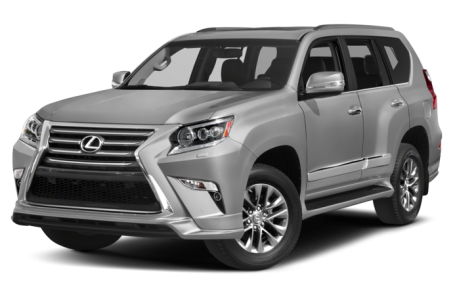 Instead, take the first step to a great deal on 2019 Lexus GX 460 with a free price quote! The GX 460 is Lexus' midsize truck-based SUV. It features a V-8 engine and it competes against models like the Land Rover LR4 and Mercedes-Benz GLE-Class. Second-row captain's chairs are available, and a new Sport Design Package includes unique exterior styling cues and gray 18-inch aluminum wheels. 12 of 14 (85%) consumers said they would recommend this vehicle to a friend.